Are you ready to quit smoking? While many smokers know they should quit, it takes more than just a wish to make it happen. It takes some preparation in order for you to quit permanently. Research shows it takes at least seven attempts at quitting an addiction. How many times have you tried? Regardless of your past attempts, it is possible to become a non-smoker. Let’s discuss some things you may not realise. Smokers usually think that the struggle to quit is due to a physical addiction to nicotine. While your body does go through a physical withdrawal, the difficulty lies mainly in a mental or emotional addiction. Research shows that it takes only three days for nicotine to leave your system. That’s not a long time, considering other products can take months before your body rids itself of the toxins. You can assist your body in expelling nicotine through eating healthier foods, and increasing your exercise. The emotional side to quitting smoking is the biggest obstacle. That’s the reason for asking how motivated you are to stop. Your desire must be at a high level, and then you must be dedicated to following through on a smoking cessation program. What pops into your head when you think of quitting? Gaining years of better health? Having more energy? Or do you have feelings of panic, fear, loss, or dread? If these negatives feelings rise to the surface first, don’t worry. They are normal feelings. The important thing is to recognise your desire, motivation and feelings about stopping. If you are dedicated to stop, here are some suggestions on how to prepare your body and mind. First, write down why you want to quit. List all your reasons, such as better breathing, not smelling like smoke, saving money, or having energy to play with the kids. Keep this list handy for inspiration. Second, think about your personality. Are you able to quit cold turkey? Or do you need some assistance? Most studies show that people are more successful when they quit using coaching or support of some kind. Third, prepare your body to cleanse itself of toxins and nicotine. You should start drinking plenty of water, increasing your exercise and eating healthier. These are helpful tips for everyone, but they’re particularly beneficial to those trying to quit. Lastly, pick a quit date and method. Choose a reasonable time frame, preferably a day not too far in the future, but long enough to make plans. 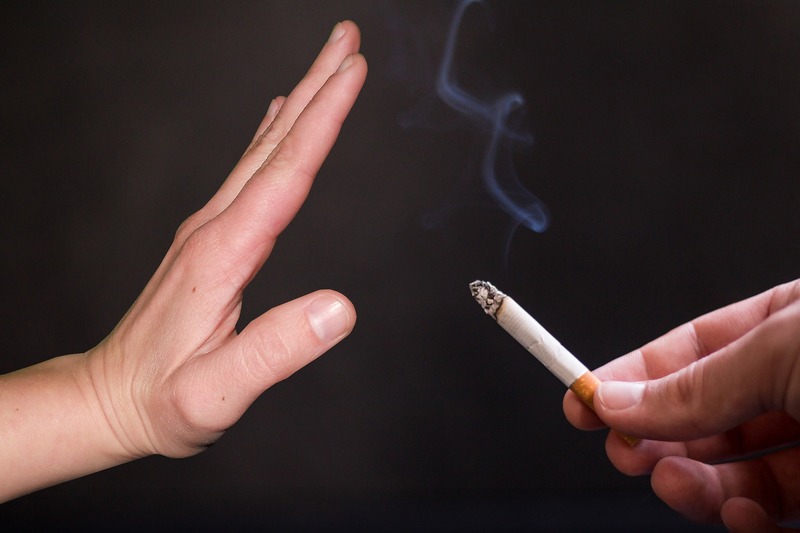 One of the most successful ways to quit smoking is to use hypnosis. You’ll be able to stop without chemicals or side effects. 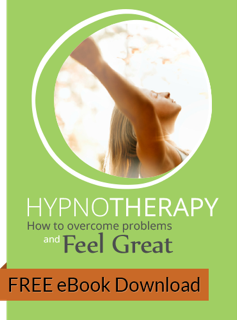 You’ll also have the support of a hypnotherapist to prepare you for your life as a non-smoker. If you’re sick and tired of cigarettes, contact me on how hypnosis can help you quit smoking easily and quickly. What Is Trance and How Can My Hypnotherapist Help Me Stop Smoking? What Is NLP and How Does It Work With Hypnosis To Stop Smoking? "You made my transition to non smoker so easy I am still, as well as my husband, quite gob smacked that it has worked so well and effectively. You took all the panic and anxiety out of it." It will be delivered instantly! I want to thank you for your part in helping my decision to give up smoking. It has been just over 5 months now and I haven’t had a cigarette. © 2019 Life in Sync- Quit Smoking Hypnotherapy in Melbourne. All Rights Reserved.